On January 21, 2013, at 11:55 AM Eastern Time, President Obama delivered his Second Inaugural Address from the steps of the U.S. Capitol. Monday, January 21, 2013 also marked the 27th year that Dr. Martin Luther King Jr’’s birthday has been celebrated as a federal holiday. With this historical American holiday taking place on the day of the President’s public swearing-in ceremony some Americans reflected on some of the huge advancements the United States of America has made within just the 2nd decade of the 21st Century. It was the second time one African American took the oath of office to be President of the United States. President Barack Obama put his hand over Dr. Martin Luther King Jr’s well-worn Bible at his public swearing-in at the U.S. Capitol on Monday, the holiday celebrating the birthday of the slain civil rights leader. Martin Luther King’s “traveling” Bible was stacked with the Bible used by President Abraham Lincoln at Obama’s first inauguration. From slavery to freedom, how much economic equality has be achieved? The Great Recession and the Global Financial Crisis began in December 2007 before Barack Obama took office. Between January 2009 and March, 2009 more than 2 million jobs were lost in the United States and 663,000 were lost in March 2009 alone. The number of unemployed persons increased to 13.2 million that month. Unemployment peaked in October 2009 with an unemployment rate of 10.2% and 15.7 million unemployed persons. African Americans, even with all the progress made in America post Jim Crow/American Apartheid, have been disproportionately unemployed during the Great Recession. African Americans have seen Great Depression levels of unemployment, in some cities, that impacted even college degreed graduates greatly. African American unemployment for December 2012 increased to 14.0% (Seasonally adjusted), with the unemployment for African American men increasing to 14.0%, women increasing to 12.2% and both sexes, 16 to 19 years increasing to 40.5%. White unemployment for December 2012 was 6.9% , with white men decreasing to 6.2%, white women at 6.3% and both sexes, 16 to 19 years 21.6%. During President Bill Clinton’s term as President the United States that nation saw its September 2000 unemployment rate reach a low of 3.9%. This was the first time the nation’s unemployment rate had been below 4.0% since January 1970. African American unemployment stood at 7.0% and white unemployment stood at 3.5%. White men had an unemployment rate of 2.9%, white women 3.1% and both sexes, 16 to 19 years 11.5%. African American men had an unemployment rate of 6.3%, African American women 5.8% and both sexes, 16 to 19 years 23.9%. In 1969 black men had an unemployment of 3.7%, women had an unemployment rate of 5.8% and Both sexes, 16-19 years had an unemployment rate of 24%. In 1970 black men had an unemployment of 5.6%, women had an unemployment rate of 6.9% and Both sexes, 16-19 years had an unemployment rate of 29.1%. Both black and white unemployment rates in 1970 were at their highest annual levels since 1964. The black jobless rate increased from 6.4 to 8.2 percent between 1969 and 1970, while the white rate increased from 3.1 to 4.5 percent. For black teenagers, the jobless rate in 1970 (29.1 percent) continued to be more than double the rate for white teenagers (13.5 percent). The problem of joblessness among black teenagers continued to be most serious among girls. In 1970, the unemployment rate for black teenage girls increased from 27.6 to 34.4 percent, while the rate for black teenage boys rose from 21.2 to 24.9 percent. The United States saw a post World War II economy growing for most Americans. The lowest unemployment rate for a single month is shared by May 1953 and June of 1953 with an unemployment rate of 2.5%. The year 1953 saw the lowest average unemployment rate of 2.93%. Black men in 1953 had an unemployment rate of 4.4%. Factors of unequal wages not taken into account. 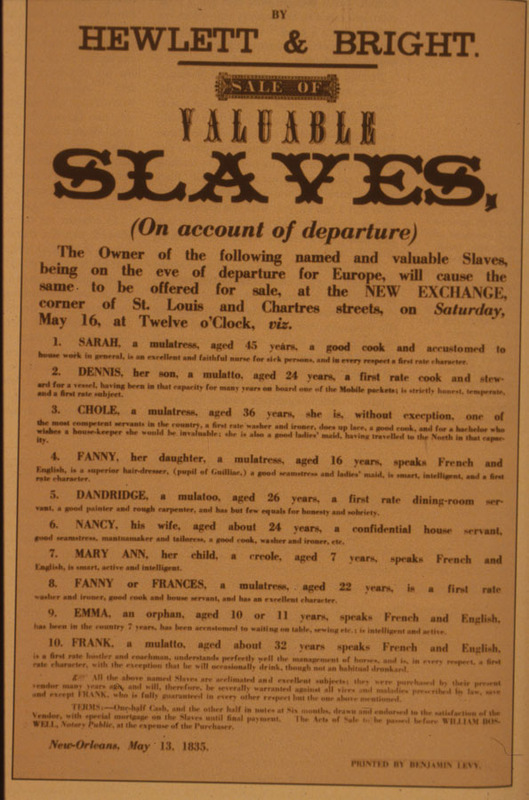 Is it time for the nation to review forms of reparations? 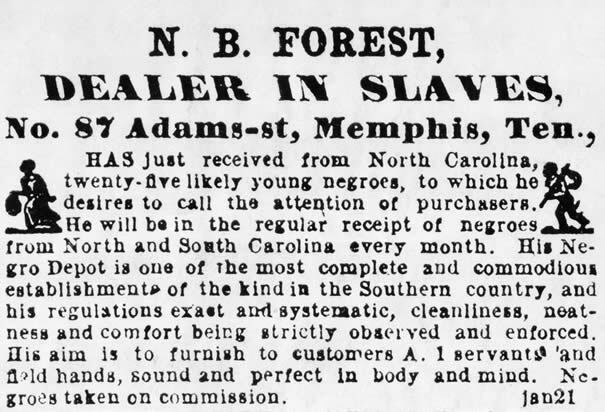 Many African Americans have called on the Congress to create a formal discussion on reparations for African Americans who are descendants of enslaved Africans. The National Coalition of Blacks for Reparations in America (N’COBRA) was formed September 26, 1987 as a mass-based coalition organized for the sole purpose of obtaining reparations for African descendants in the United States. 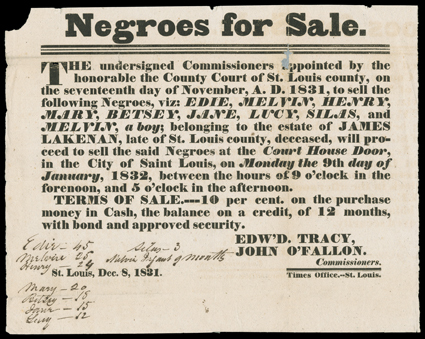 Some states and even Congress have already apologized for slavery and Jim Crow. The statements of the vestiges of slavery and Jim Crow, impacting African Americans today, was stated in many of these apologies. N’COBRA answers the following question: Is an apology necessary? 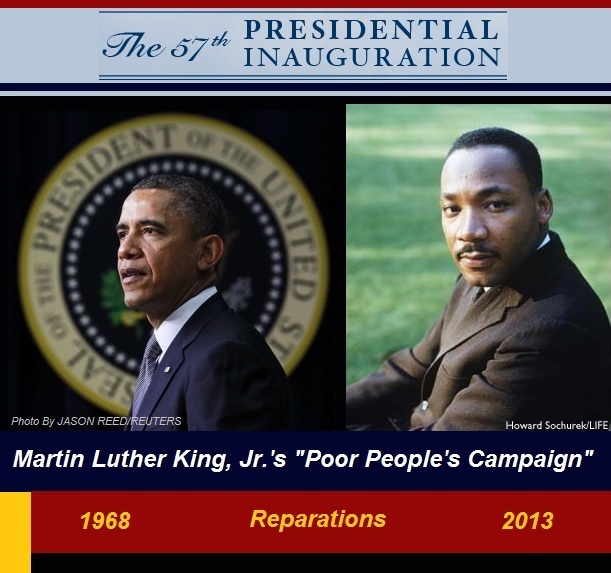 A necessary requirement of all forms of reparations is an acknowledgment by the government or corporation that it committed acts that violated the human rights of those making the claim for reparations. Some groups may want an explicit apology; however, neither the acknowledgement nor apology is sufficient – there must be material forms of reparations that accompany the acknowledgment or apology. In 1988, the U.S. Congress passed and President Reagan signed an act apologizing to the 120,000 Japanese-Americans who were held in detention camps during World War II. The 60,000 detainees who were alive at the time each received $20,000 from the government. 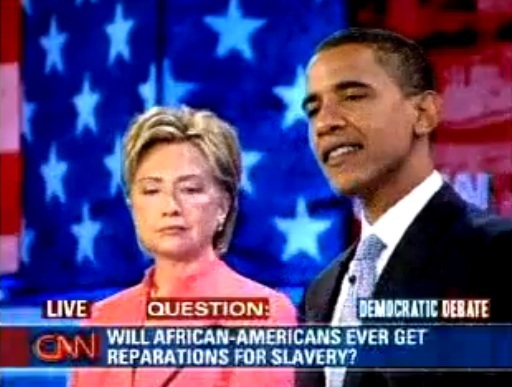 Video: Should African Americans be given reparations for slavery? Virginia General Assembly voted unanimously to express “profound regret” for the state’s role in slavery. The resolution passed the House 96-0 and cleared the 40-member Senate on a unanimous voice vote. Acknowledging with profound regret the involuntary servitude of Africans and the exploitation of Native Americans, and calling for reconciliation among all Virginians. RESOLVED FINALLY, That the Clerk of the House of Delegates shall post this resolution on the General Assembly’s website. 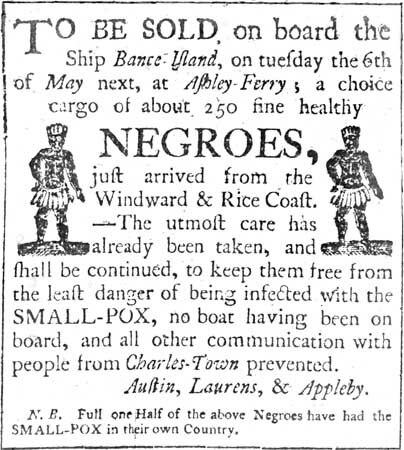 FOR the purpose of expressing regret for the role that Maryland played in instituting and maintaining slavery and for the discrimination that was slavery’s legacy. The North Carolina Senate apologized for the Legislature’s role in promoting slavery and Jim Crow laws that denied basic human rights to the state’s black citizens. A JOINT RESOLUTION EXPRESSING THE GENERAL ASSEMBLY’S PROFOUND REGRET FOR THE INSTITUTION AND LASTING EFFECTS OF SLAVERY. SECTION 1. 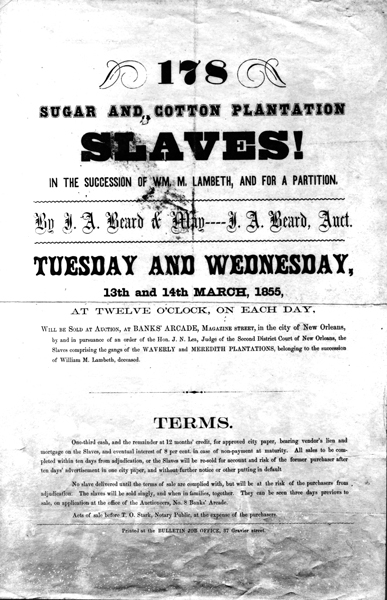 The General Assembly formally apologizes for the injustice, cruelty, and brutality of slavery, cites its historical role in perpetuating slavery and racism, and expresses its profound regret for the practice of involuntary servitude in this State and for the many hardships experienced, past and present, on account of slavery. Immediately after the votes in the House and Senate, Alabama Gov. Bob Riley’s spokesman, Jeff Emerson, said the Republican governor would keep a commitment he made earlier to sign the resolution as soon as he receives it. The Alabama Legislature passed a resolution expressing “profound regret” for the state’s role in slavery and apologizing for slavery’s wrongs and lingering effects on the United States. BE IT RESOLVED BY THE LEGISLATURE OF ALABAMA, BOTH HOUSES THEREOF CONCURRING, That we express our profound regret for the State of Alabama’s role in slavery and that we apologize for the wrongs inflicted by slavery and its after effects in the United States of America; we express our deepest sympathies and solemn regrets to those who were enslaved and the descendants of slaves, who were deprived of life, human dignity, and the constitutional protections accorded all citizens of the United States; and we encourage the remembrance and teaching about the history of slavery, Jim Crow laws, and modern day slavery, to ensure that these tragedies will neither be forgotten nor repeated. BE IT FURTHER RESOLVED, That it is the intent of the Legislature that this resolution shall not be used in, or be the basis of, any type of litigation. 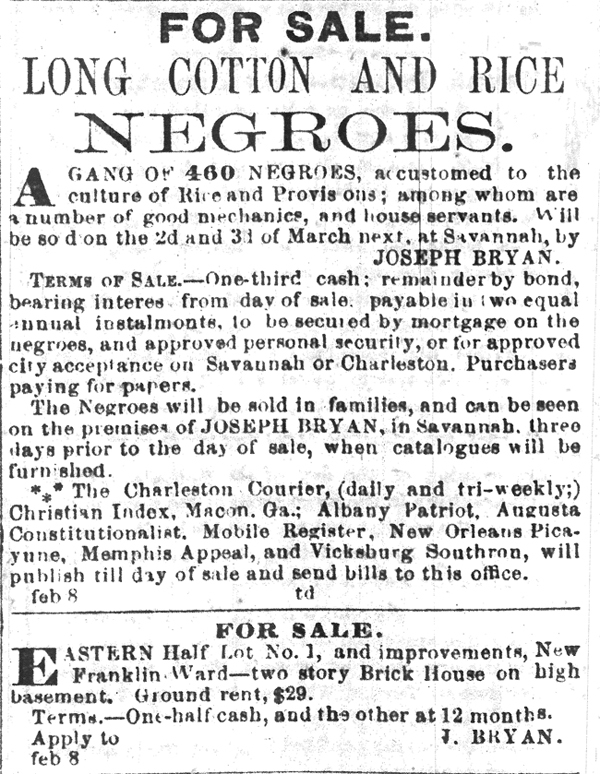 BE IT FURTHER RESOLVED, That a copy of this resolution be transmitted to each state elected official; the Executive Director of the Alabama Commission on Higher Education; the Executive Director of the National Association for the Advancement of Colored People, Alabama Chapter; and the Executive Director of The Southern Christian Leadership Conference, Alabama Chapter; requesting that they further disseminate copies of this resolution to their respective constituents so that they may be apprised of the sense of the Alabama Legislature in this matter. 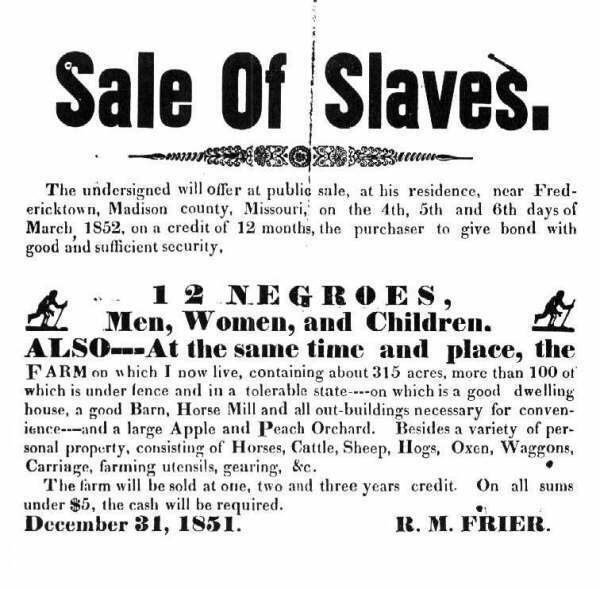 A concurrent resolution expressing profound regret for the involuntary servitude of Africans and calling for reconciliation among all Floridians. NOW, THEREFORE, Be It Resolved by the Senate of the State of Florida, the House of Representatives Concurring: That the Legislature expresses its profound regret for Florida’s role in sanctioning and perpetuating involuntary servitude upon generations of African slaves. BE IT FURTHER RESOLVED that the Legislature calls for healing and reconciliation among all residents of the state. January 07, 2008 New Jersey became the first Northern state to apologize for slavery, as legislators approved a resolution expressing “profound regret” for the state’s role in the practice. 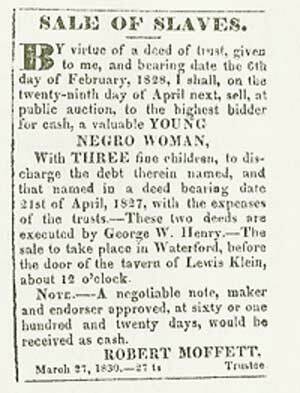 A Concurrent Resolution apologizing for the wrongs of slavery and expressing New Jersey’s profound regret for its role in slavery. 1. 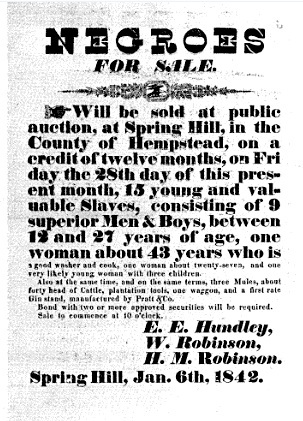 The Legislature of the State of New Jersey expresses its profound regret for the State’s role in slavery and apologizes for the wrongs inflicted by slavery and its after effects in the United States of America; expresses its deepest sympathies and solemn regrets to those who were enslaved and the descendants of those slaves, who were deprived of life, human dignity, and the constitutional protections accorded all citizens of the United States; and we encourage all citizens to remember and teach their children about the history of slavery, Jim Crow laws, and modern day slavery, to ensure that these tragedies will neither be forgotten nor repeated. 2. It is the intent of the Legislature that this resolution shall not be used in, or be the basis of, any type of litigation. 3. Duly authenticated copies of this resolution, signed by the President of the Senate and Speaker of the General Assembly and attested by the Secretary of the Senate and the Clerk of the General Assembly, shall be transmitted to the New Jersey Secretary of State, all New Jersey branches of the National Association for the Advancement for Colored People, Garden State Bar Association, the Amistad Commission, and the New Jersey Commission on Higher Education. 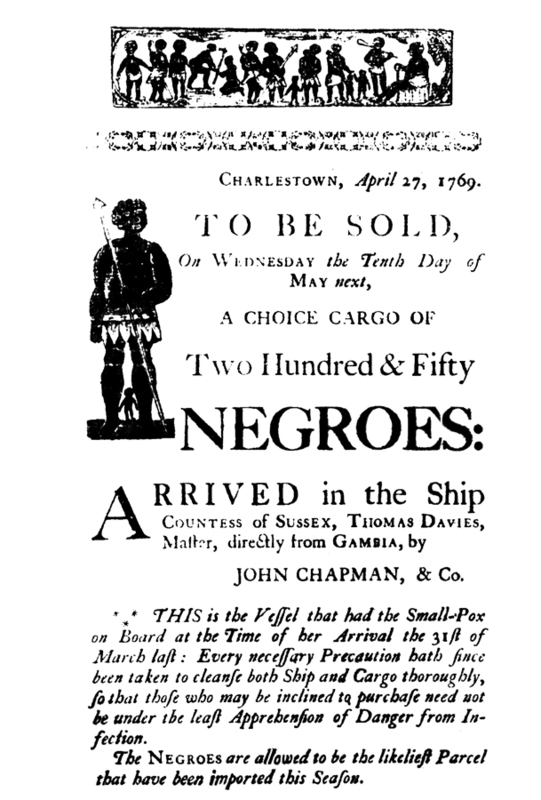 This concurrent resolution issues a formal apology on behalf of the State of New Jersey for its role in slavery and discusses the history of racism and inhumane treatment toward African-Americans in the United States from the arrival of its first settlers to the present day. It calls upon the citizens of this State to remember that slavery continues to exist and encourages them to teach about the history and legacy of slavery and Jim Crow laws. 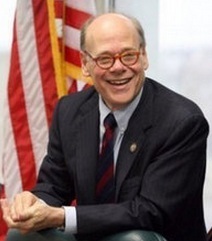 Cohen is Tennessee’s first Jewish congressman. Tennessee’s 9th district includes almost three-fourths of Memphis. 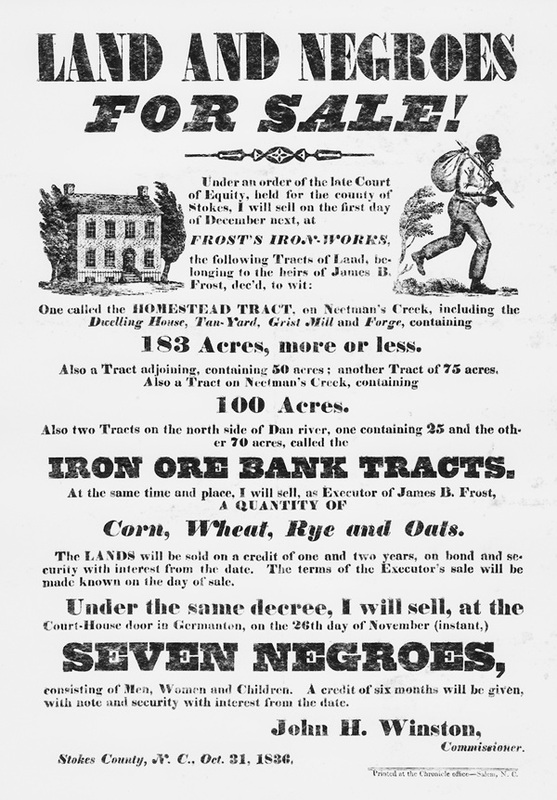 RESOLUTION EXPRESSING THE PROFOUND REGRET OF THE CONNECTICUT GENERAL ASSEMBLY FOR THE HISTORY OF WRONGS INFLICTED UPON BLACK CITIZENS BY MEANS OF SLAVERY, EXPLOITATION AND LEGALIZED RACIAL SEGREGATION, AND CALLING ON ALL CITIZENS TO TAKE PART IN ACTS OF RACIAL RECONCILIATION. WHEREAS, a significant number of nations, states and corporations have come forward to offer apologies for the roles they played in promoting or supporting slavery. BE IT FURTHER RESOLVED, that the General Assembly calls on all Connecticut residents to recommit their state, their communities and themselves to the proclamation of their nation’s Declaration of Independence that “all persons are created equal and endowed by their creator with certain inalienable rights” and to work daily to treat all persons with abiding respect for their humanity and to eliminate racial prejudices, injustices and discrimination from our society. Apologizing for the enslavement and racial segregation of African Americans. (B) apologizes to African-Americans on behalf of the people of the United States, for the wrongs committed against them and their ancestors who suffered under slavery and Jim Crow laws; and expresses its recommitment to the principle that all people are created equal and endowed with inalienable rights to life, liberty, and the pursuit of happiness, and calls on all people of the United States to work toward eliminating racial prejudices, injustices, and discrimination from our society. Passed the Senate June 18, 2009. The only African American member of the US Senate at the time was Roland Burris (Democrat) of Illinois. 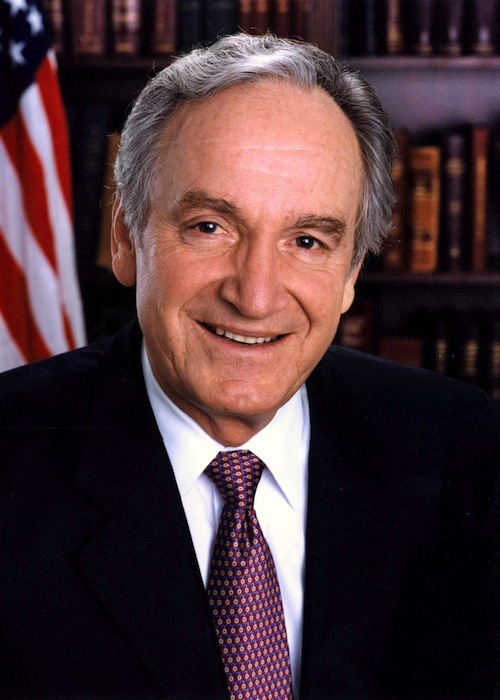 His term was only from January 12, 2009 – November 29, 2010. Burris was appointed by former Illinois Governor Rod Blagojevich to replace then President-Elect Barack Obama as the junior senator from Illinois.